Buying a new pair of prescription glasses or sunglasses is a big commitment that often involves the input of friends and family to make the right choice, plus it can get pricey. Enter “Endless Eyewear” by Ditto, a subscription eyewear service that lets you rent eyewear to your heart’s content. You tried out the hipster look for a month, now you’re ready for something a bit more classic and can swap them out for a wire frame. For people who love new glasses like they love accessories, this will be a great way to reduce costs and wear glasses you love. Ditto’s new subscription service lets renters try out different designer glasses any time they want. The monthly service starts at $19 for sunglasses and $29 for prescription glasses or sunglasses. Look through the company’s range of 1,000 different glasses and order your pair, which will be delivered in days. When you’re not liking the current pair anymore, schedule a new delivery, then return the old glasses within 5 days. The Endless subscription accounts for wear and tear on the glasses, which are always cleaned really well before being rented out to new folks. 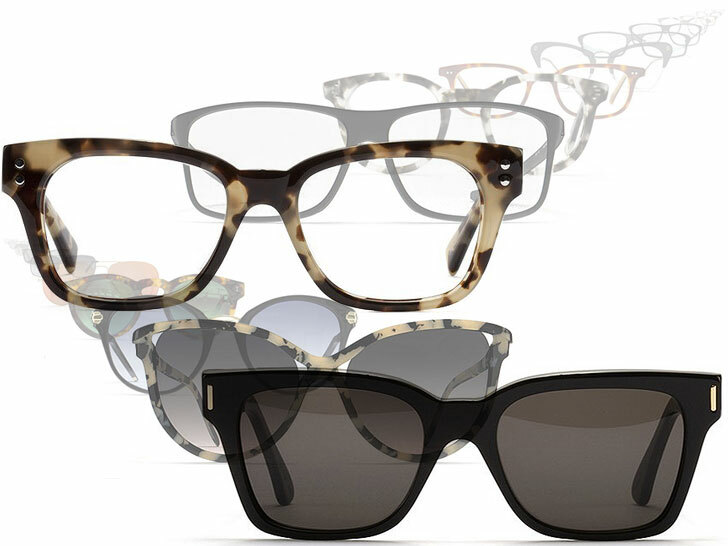 And if you happen to like a pair of glasses, you can buy them minus up to two months of rental fees. Same goes if you happen to loose or break a pair. 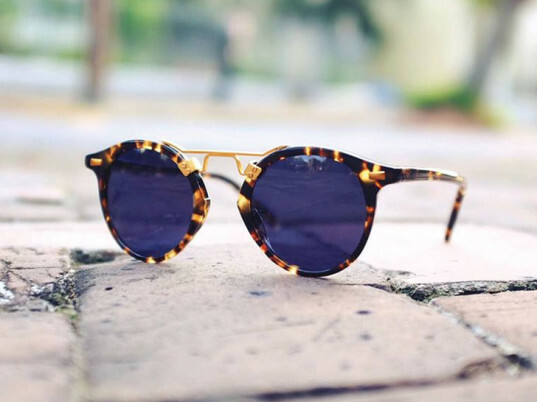 You can swap anytime you want for a wide variety of styles and brands, including ECO Eyewear with 95% recycled materials. Buying a new pair of prescription glasses or sunglasses is a big commitment that often involves the input of friends and family to make the right choice, plus it can get pricey. Enter "Endless Eyewear" by Ditto, a subscription eyewear service that lets you rent eyewear to your heart's content. You tried out the hipster look for a month, now you're ready for something a bit more classic and can swap them out for a wire frame. For people who love new glasses like they love accessories, this will be a great way to reduce costs and wear glasses you love.